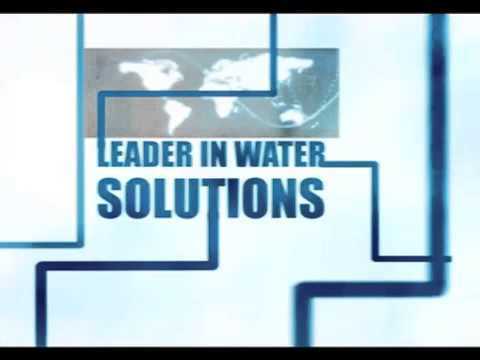 EMCO is an international water solutions provider. For the past 3 decades, we have focused on and excelled in providing innovative water and wastewater treatment solutions to our clients across the globe. EMCO’s water treatment plants deliver millions of gallons of pure water each day, significantly contributing to minimize the ever increasing shortage of fresh water supplies around the world. Additionally, EMCO wastewater treatment plants recycle millions of gallons of wastewater per day, providing much needed recycled water for re-use, irrigation, or safe environmental return. EMCO provides water solutions to an extensive range of industries within various municipal and private sectors, providing both customized and pre-engineered systems to suit virtually every water or wastewater treatment need. Placing service excellence above all else, we are dedicated to investing in and maintaining the superior level of quality for which our products are known. By staying true to our commitment of continual improvement, we consistently strengthen our market leadership position. Most importantly, we hold our clients’ interests as our own, which results in the expansion of our customer base and the broadening of our market share year upon year. EMCO plants span all continents of the globe. Our capabilities, innovative designs, commitment to quality and continual improvement, combined with our broad market reach, have allowed EMCO to immerge as a true worldwide leader in the field of water and wastewater treatment.